Wetsuit and apparel specialist blueseventy and European training camp provider ETE (Elite Training Experience) have formed a partnership that will see both companies focus on ‘the best quality equipment and triathlon training camps’. 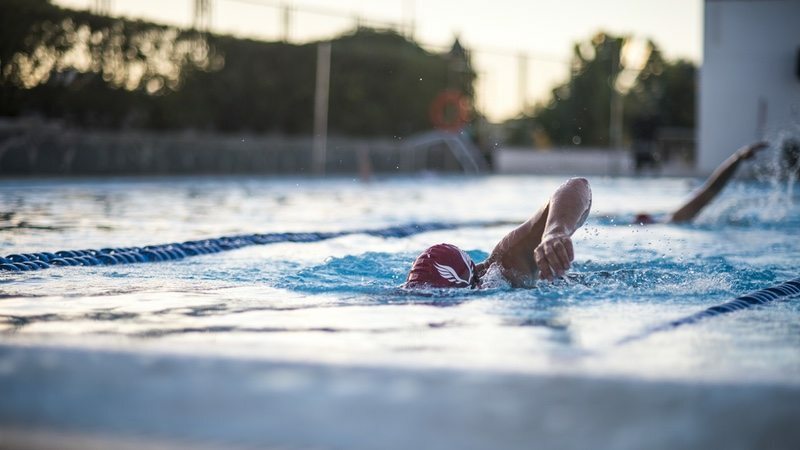 Founded in February 2016, ETE has recently completed a successful crowdfunding round to finance its growth, which ‘blueseventy will be an integral part of’. In March 2017, ETE closed a £140,000 crowdfunding round (111% of target) with Crowdcube. Private investment into ETE will fund expansion, and the recent addition of a development squad to its portfolio. ETE’s goal is to deliver the best triathlon training camps – whatever an athlete’s level or goal. All athletes are able to train alongside TriSutto coach Perry Agass’ and his squad of elite athletes. Blueseventy and ETE will both be at the expo at the Outlaw Half Triathlon in Nottingham this weekend (20-21 May). To have built the most trusted and recognisable brand in triathlon training camps.